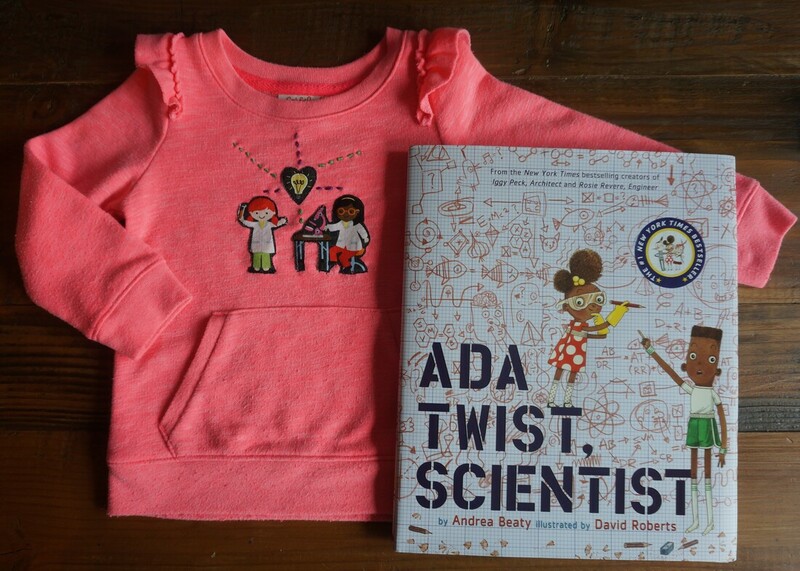 ​Get ready to participate in some fun science experiments, read a story about a young girl who LOVES science, meet a real deal scientist, and check out Annona Inclusive Apparel! ​Every caretaker wants children to have a welcoming and warm invitation to an expansive and loving world. How do we give them this world? One way is to expose them to other languages, cultures, and ideas as a way to grow their imagination. Connecting Community is dedicated to offering families diverse learning opportunities through engaging in activities, discussions, books, and arts. Connecting Community is honored to participate in a fellowship with BRUNA Press! The goal of this collaboration is to provide inclusive narratives to community members of all ages, offering stories that reflect diverse perspectives. What adventures lie just around the corner? Find out at StoryCorner events. The artwork found in books and clothing are important forms of expression. What stories are we telling our children? Check out our free programs coming up featuring food, fun, story-telling, and community-building! For the past 3+ years, Monica has developed intercultural programming and curriculum that addresses race and inclusion with youth ages 0-5. Monica is passionate about collaborating with community members who offer diverse perspectives, engaging stories, and interactive co-learning opportunities for youth. 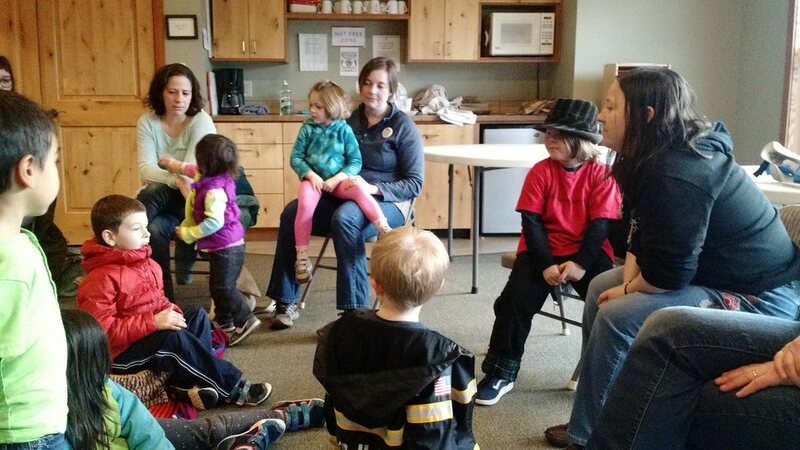 Would you like to offer inclusive programming or parent workshops at your school or organization? Connecting Community is here to offer workshops and presentations that meet the needs of families and children. Fill out the form below to learn more.